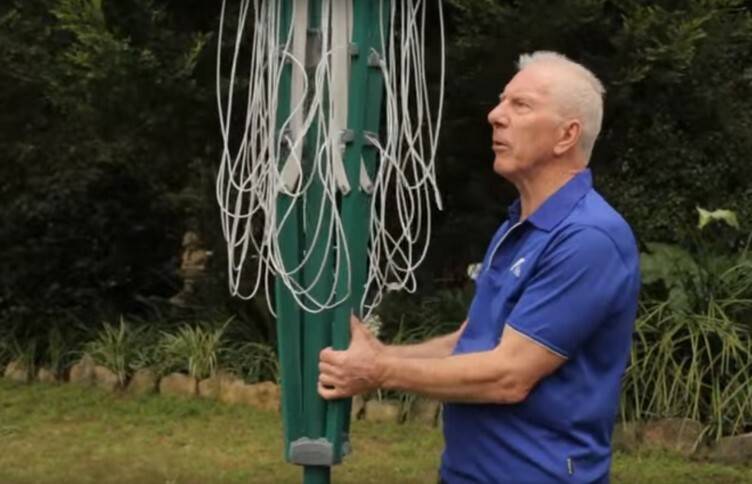 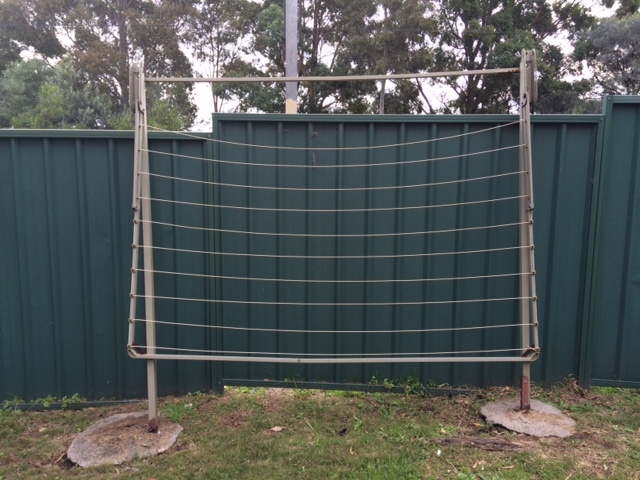 What makes the Austral Super 5 Rotary Clothesline an ideal drying unit for your home in Miller 2168 South Western Sydney NSW? 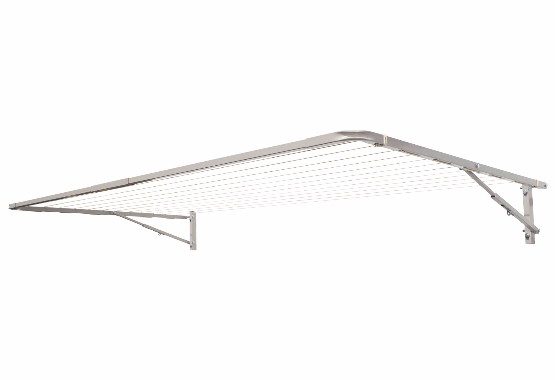 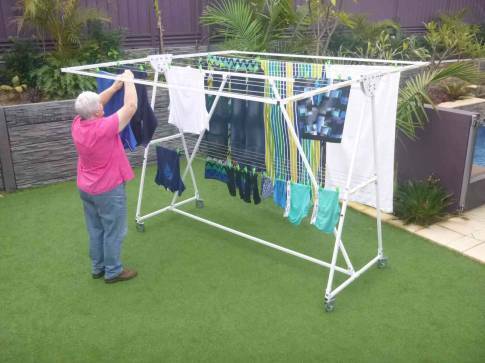 The Austral Super 5 Rotary Clothesline is always in stock and ready for purchase at Lifestyle Clotheslines, where you can find a comprehensive range of high quality laundry line and washing line units that can be perfect for any indoor or outdoor setting in Miller 2168 South Western Sydney NSW. 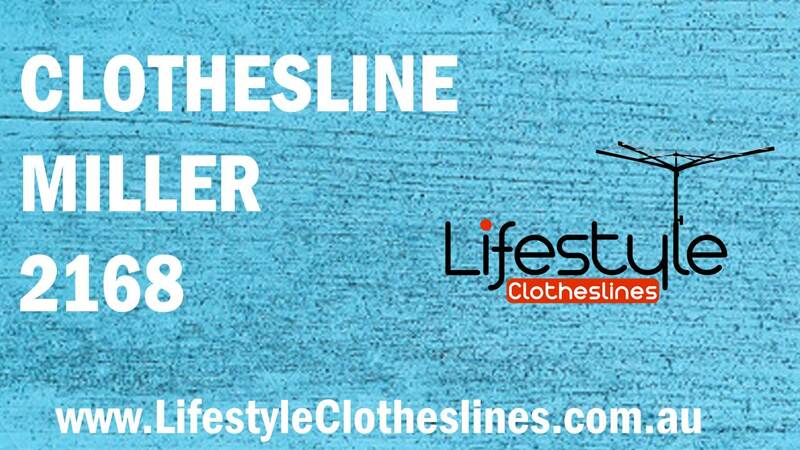 For more information of clothesline models in the South Western Sydney visit here. 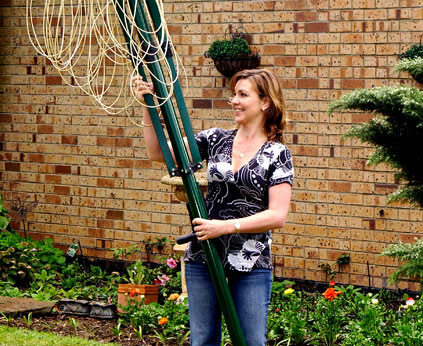 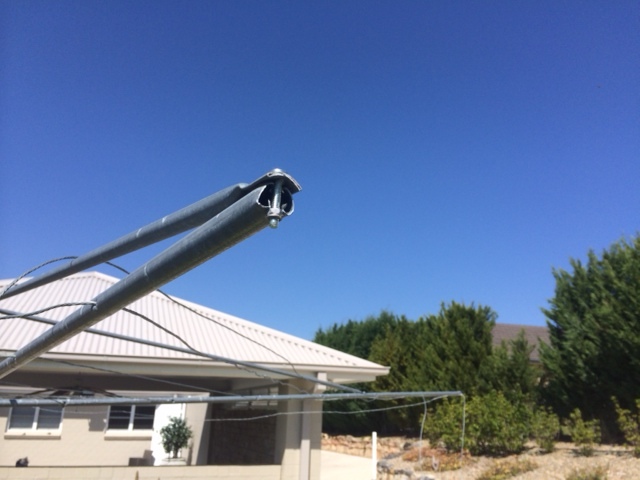 If you need the installation, removal or rewire of your clothesline within the Miller area, Lifestyle Clotheslines can provide this for you. 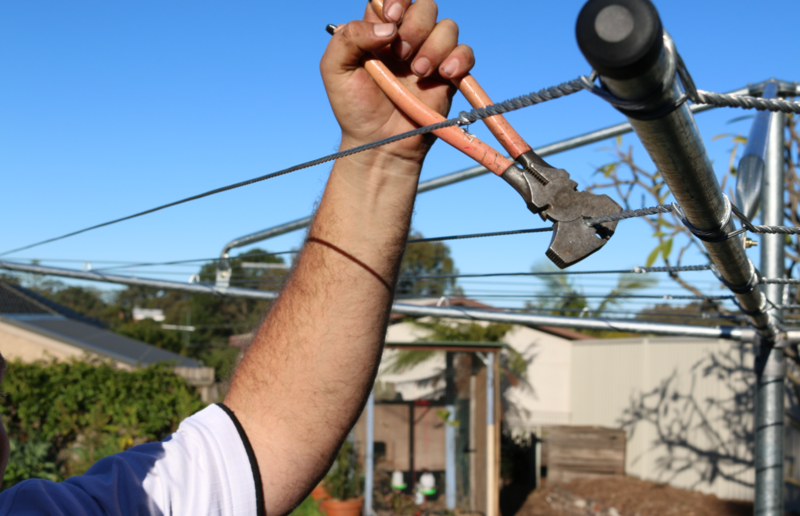 For new clothesline supply and install, or existing clothesline removal or rewire, we've got you covered. 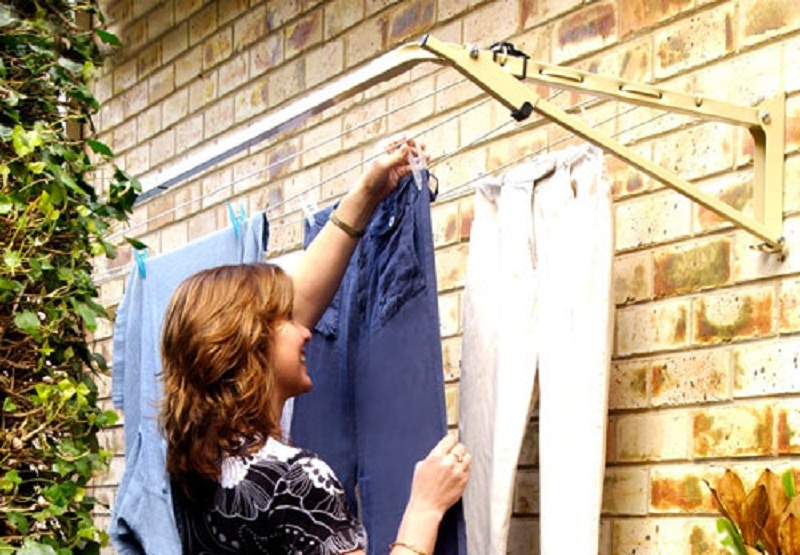 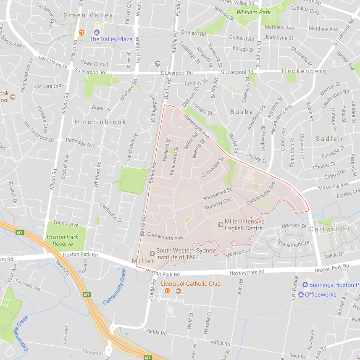 For the highest of quality clothesline services in South Western Sydney, Lifestyle Clotheslines has a full team of installers dedicated to these installation, removal and rewire services, with a reputation for high quality and efficient installation services.